Apprenticeships can open the pool of talent entering the creative industries. This diversity of recruitment ensures that our future workforce is more representative of the population, bringing fresh ideas, talent and experience. Apprenticeships give employers in the creative industries the chance to mould the fresh ideas and enthusiasm of a new generation into a highly skilled and motivated workforce. The benefits for learners are huge: they have the opportunity to ‘earn and learn’ at the same time and are trained to meet the current industry requirements through effective training. 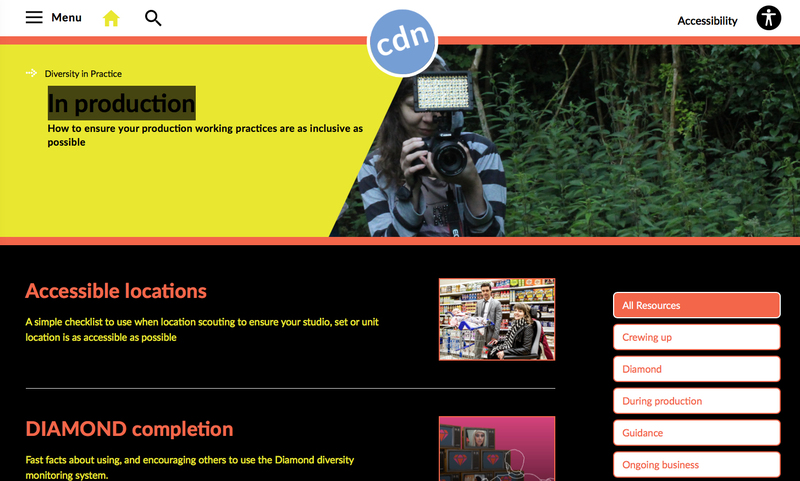 Areas covered by Creative Skillset’s Creative and Digital Media Apprenticeship include animation, archive, computer games, digital media, film, photo imaging, radio production, social media, television production and web design. Apprenticeships are designed to give apprentices a solid skills foundation in their chosen career. This means that their training will encompass a broad range of skills including competency skills, knowledge based skills, workplace skills, functional skills and?personal learning and thinking skills. Training takes place around work patterns with the training provider, apprentice and employer working together to build a flexible timetable. Creative Skillset has been working in collaboration with the BBC and the Universities of Salford and Birmingham City, to create the first level-6 Higher Apprenticeship for the Creative Industries. It has been developed to enable learners to gain technical knowledge and practical experience whilst still earning. The Higher Apprenticeship in Broadcast Technology will provide training at a level equivalent to a university degree and it is the first time these universities have collaborated on the development of such an apprenticeship. The innovative new programme will address critical skills shortages in the broadcast and technology sector and aims to attract a more diverse range of young people into the industry. Creative Skillset provides practical advice and information for employers in the form of a toolkit that will help you roll out your own apprenticeship scheme, however small or large. Explore other ways of finding great new talent such as offering job shadowing opportunities, running open auditions, and offering work placements.